Brett Rice, an active member in the community shows his spirit with donations and his time by serving on the Board of Directors at the local Alexandria Salvation Army. 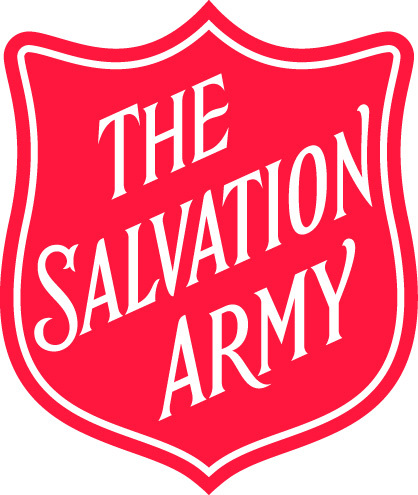 From the organization’s beginning, The Salvation Army has relied heavily on volunteers who support it’s programs. Sometimes referred to as “the army behind The Army,” volunteers play a crucial role in The Salvation Army’s ability to provide quality social services for the entire community. These invaluable resources in The Salvation Army’s efforts to satisfy the ever changing demands of our world. Through the experience and skills they bring forth to The Army, volunteers make major contributions to the local community by favorably influencing the lives of those helped. Salvation Army volunteers change lives, uplift families in need and assist local communities all through our great country.